World Services Group continues to expand their tools and resources available for member firms by successfully launching their first webinar of the series titled, “Join the Conversation: Learn the Best Ways to Build Your Brand.” By launching this webinar series, WSG is well poised to leverage and optimize web-based opportunities, and in turn, bring unique benefits and value to member firms. For the first webinar of the series titled, “Increase the Reach of Your Brand by Harnessing the Power of Social Media,” WSG welcomed digital marketing expert Joe Beccalori, Co-founder and President of Interact Marketing, to participate in the panel discussion along with WSG’s own marketing experts, Maricarmen Trujillo, Jess Ferdinand and Kendall Repka. The panel discussed with attendees the importance of leveraging social media to building a brand’s visibility, as well as specific tips and information regarding how to best utilize social media for a firm’s increased credibility and advancement. 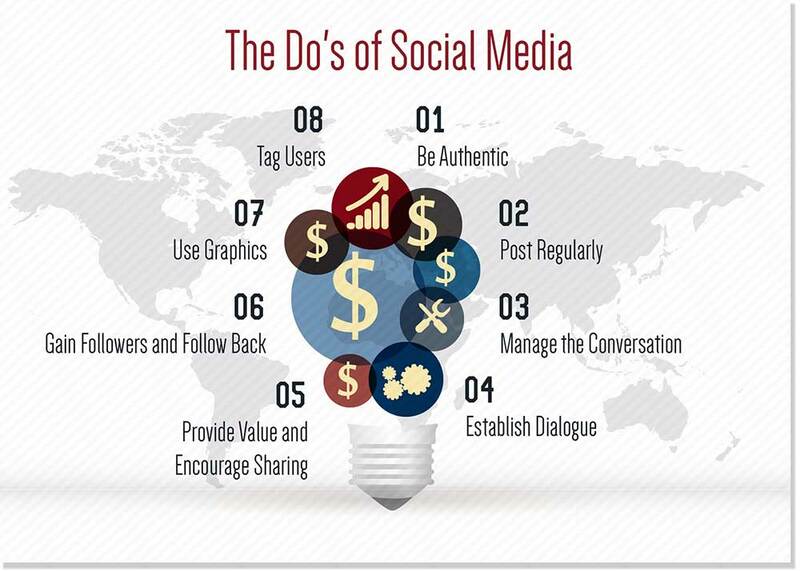 The webinar provided useful recommendations beneficial to firms who are both beginners and advanced in their social media marketing. Expert guest speaker, Joe, discussed the critical importance that research and “knowing your audience” holds with online marketing as well as strategy, managing an editorial calendar, establishing and measuring goals, and sharing quality posts over quantity. 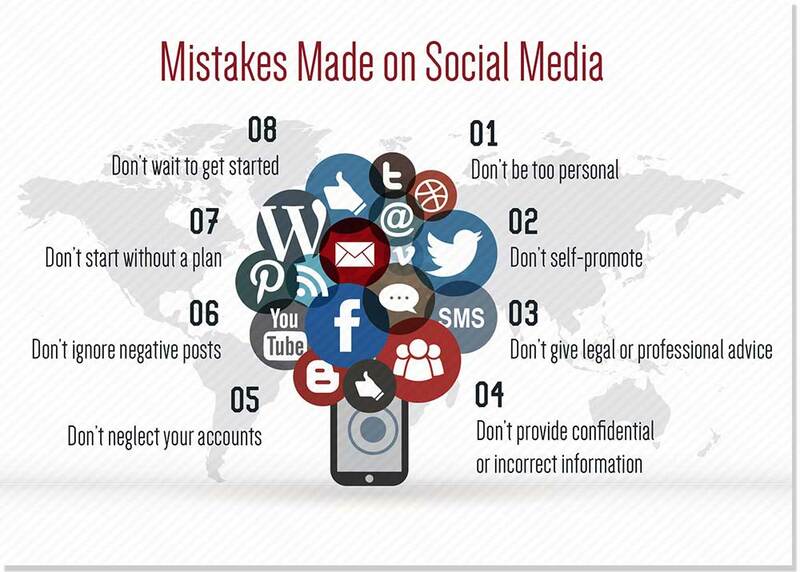 The presentation also included a concise infographic highlighting the “do’s and don’ts” of social media. This visual provides an exceptional summary of the points discussed by Joe and WSG marketing team members, as well as a quick social media go-to for those not in attendance. WSG is immensely pleased with the success of their first webinar and firms in attendance. The next webinar, “How to Show Up in Web Searches: Creating and Implementing an Organic Search Engine Optimization (SEO) Strategy,” is scheduled for Tuesday, December 16, 2014 from 1:00 PM - 2:00 PM Central Time. To learn more and register, please click here. If you would like to discuss how to best leverage WSG’s web-based marketing initiatives and opportunities for your firm, please email [email protected] to schedule a time.